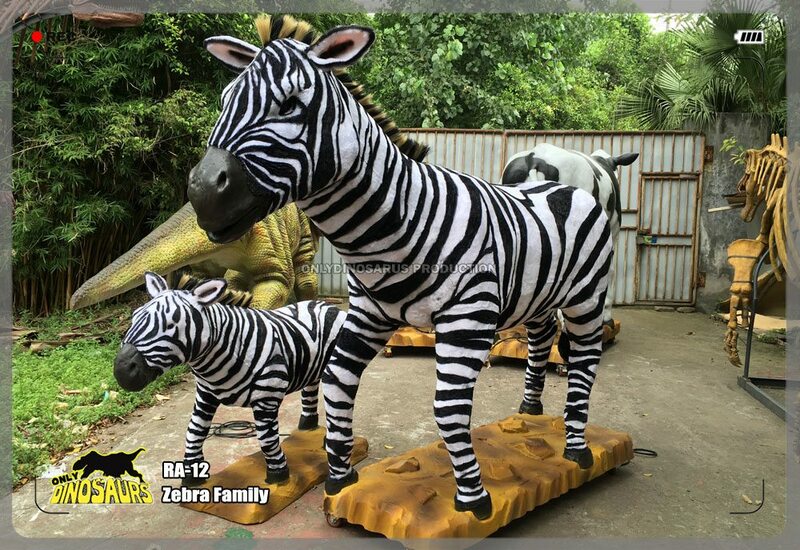 Coming to experience Safari Adventure! 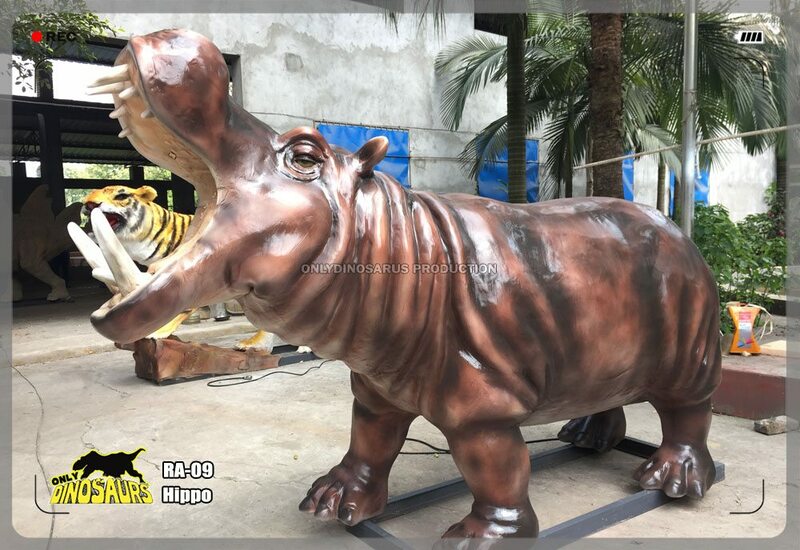 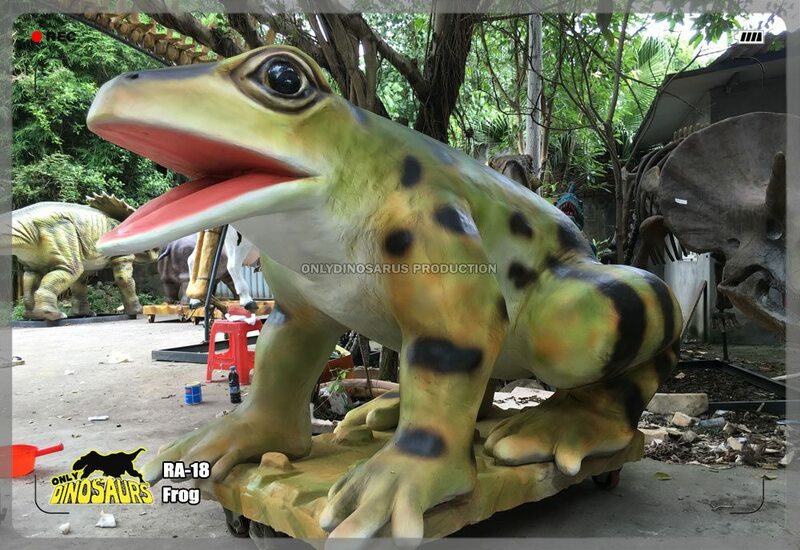 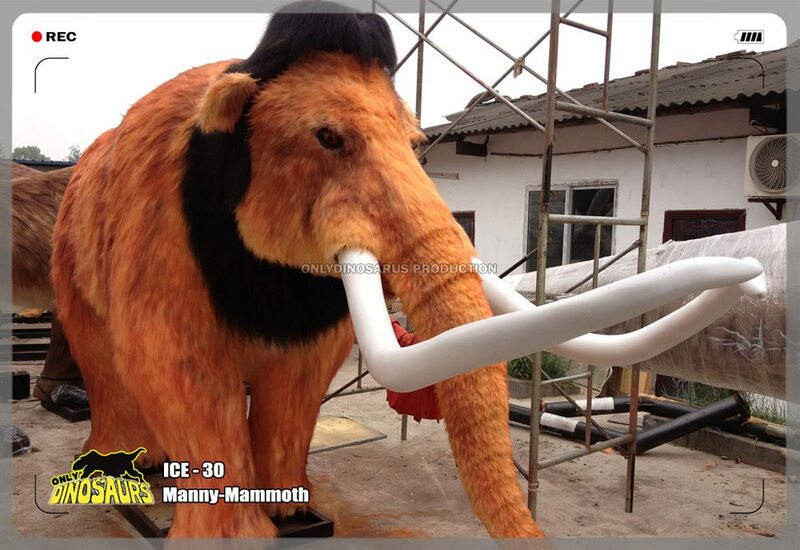 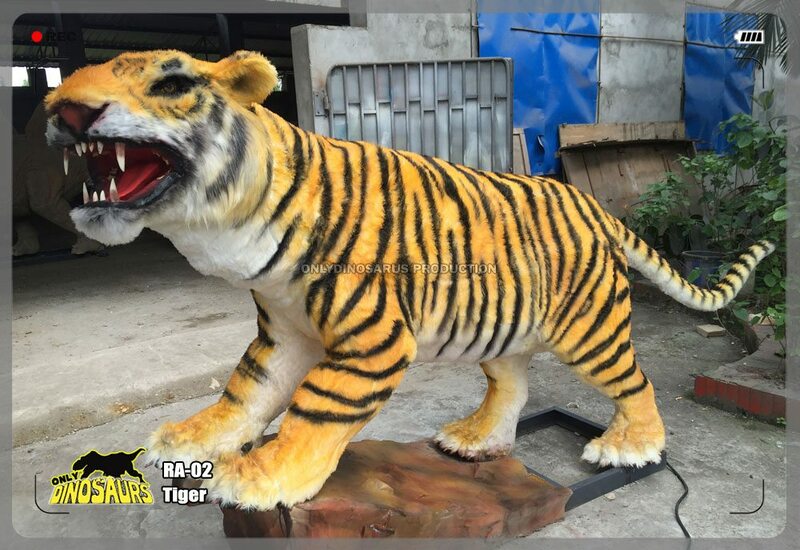 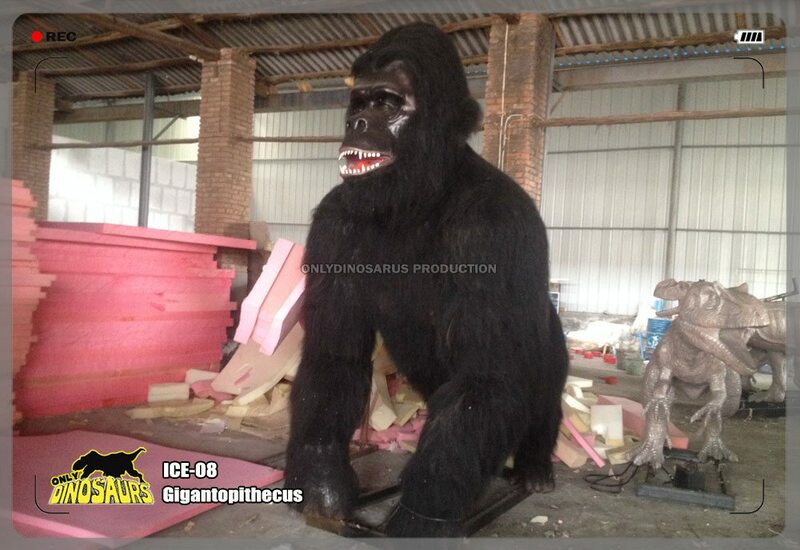 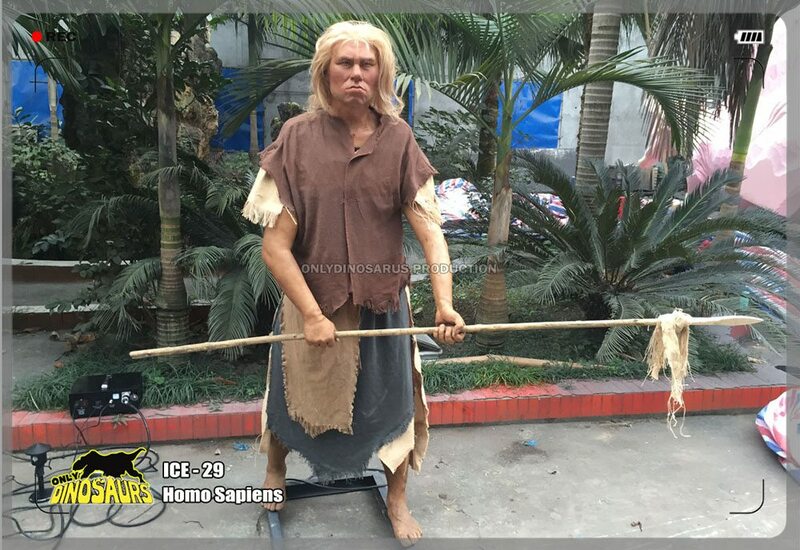 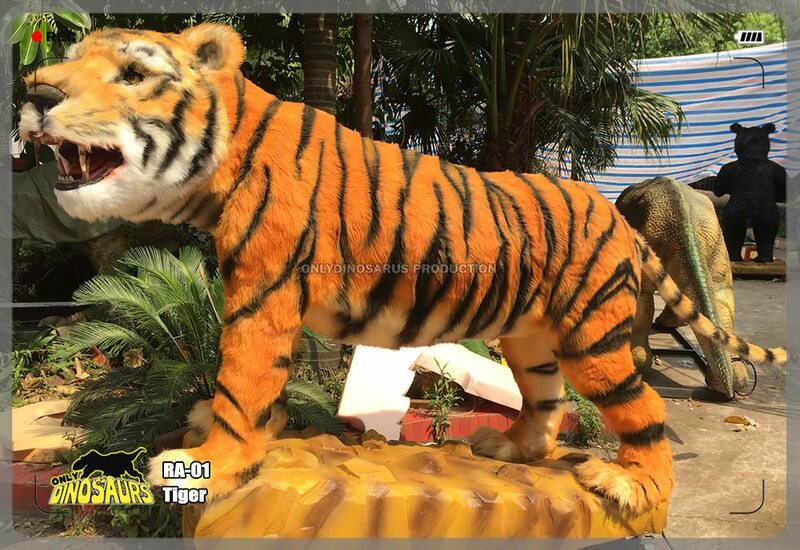 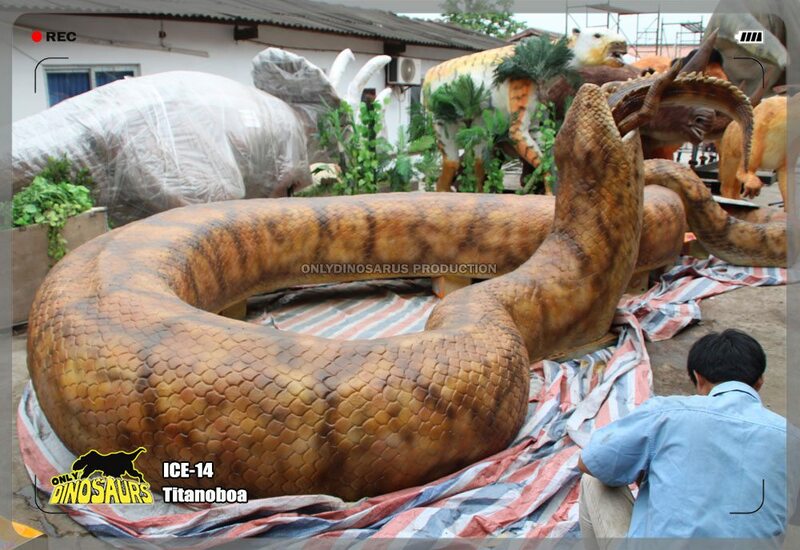 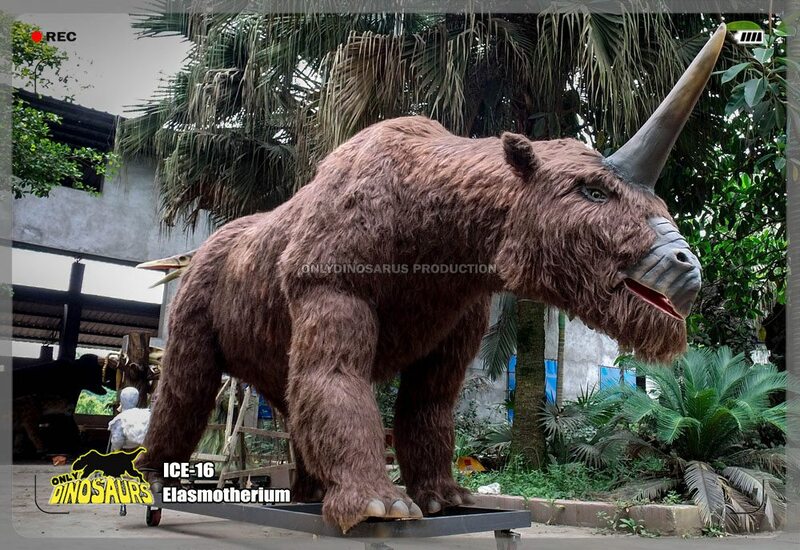 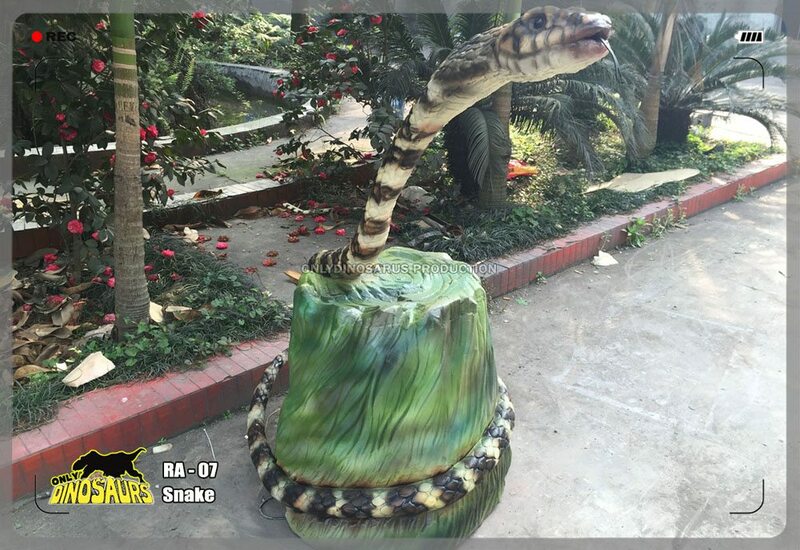 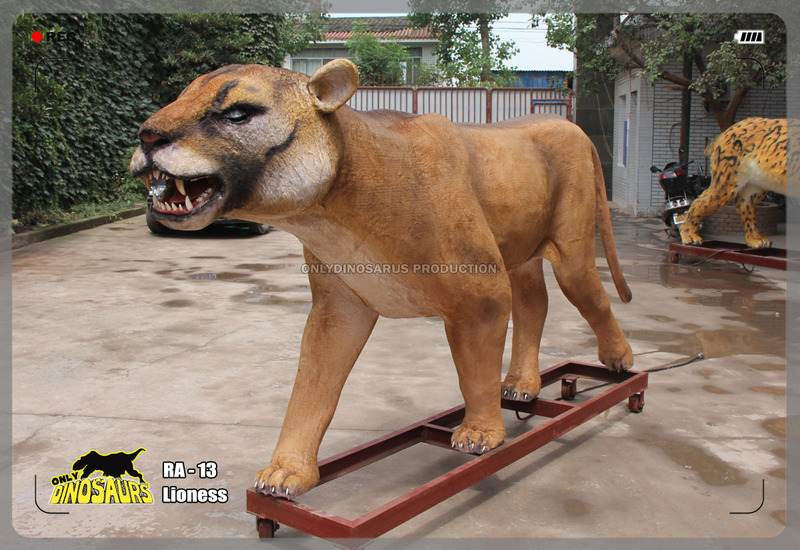 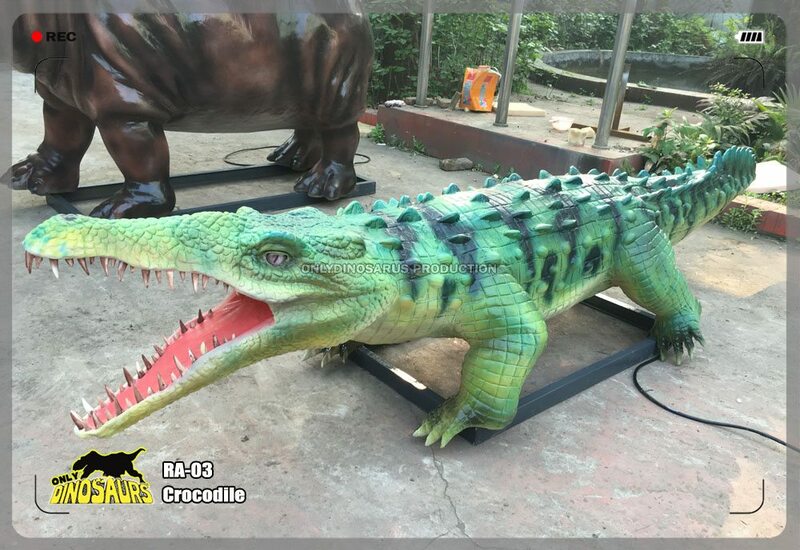 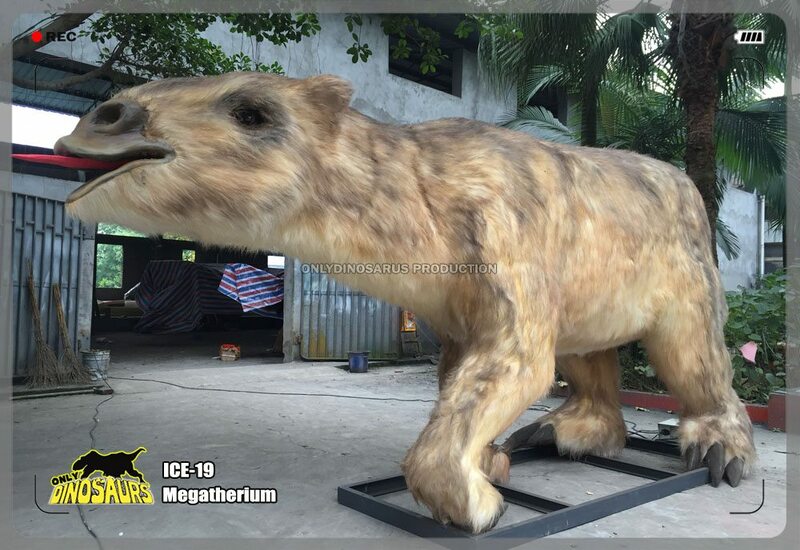 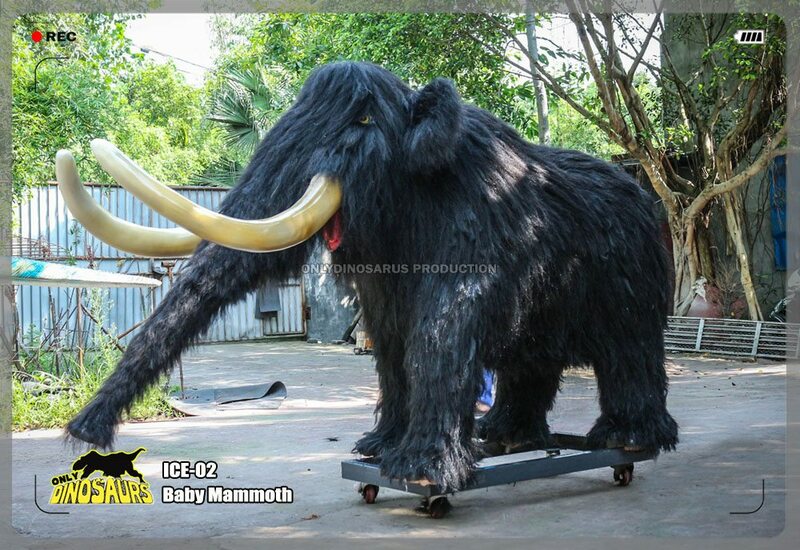 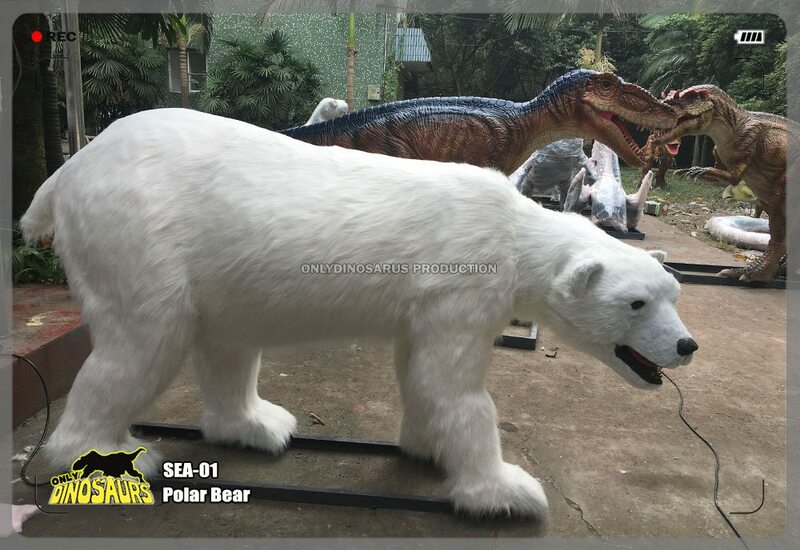 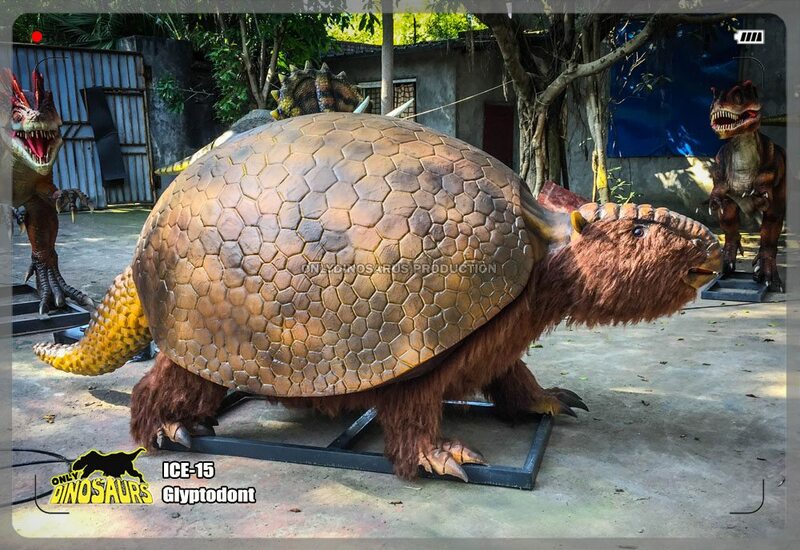 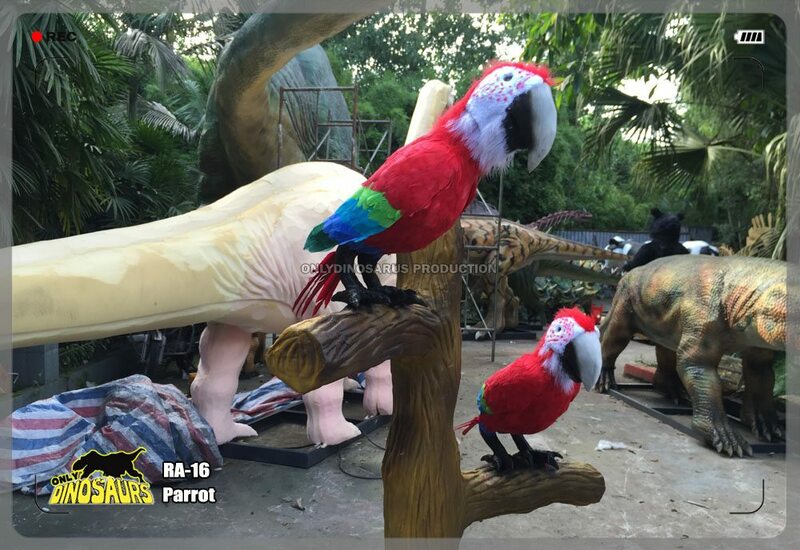 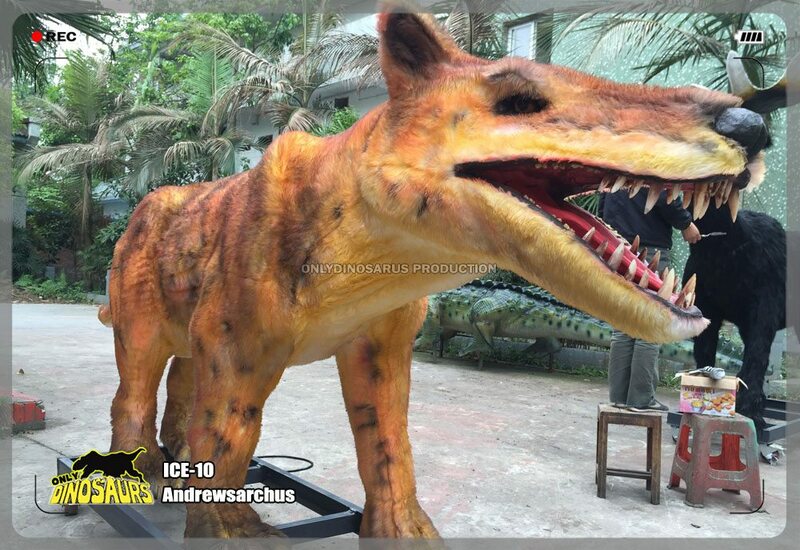 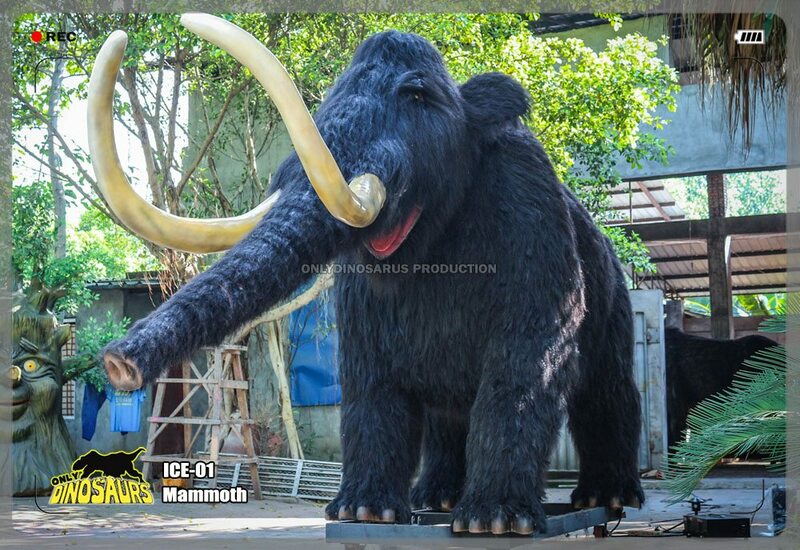 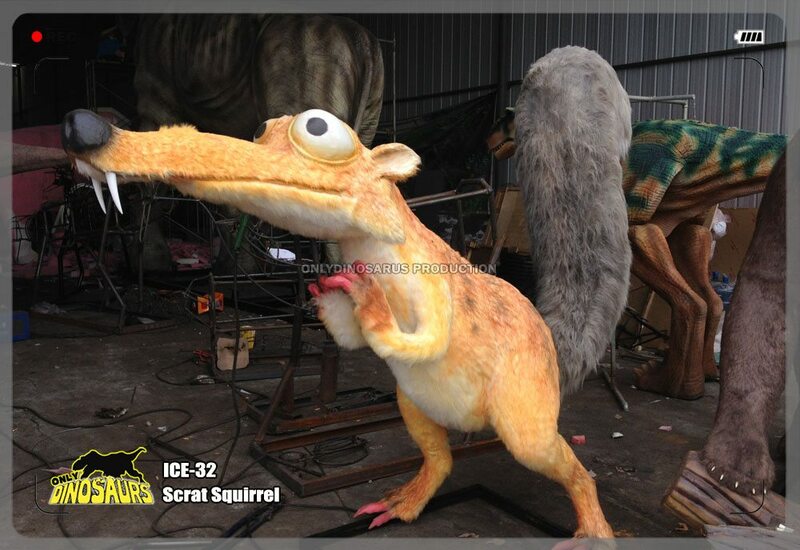 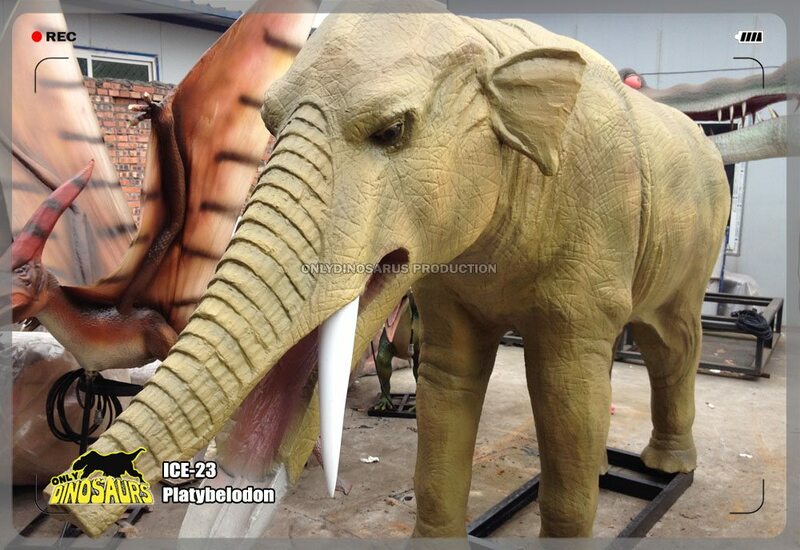 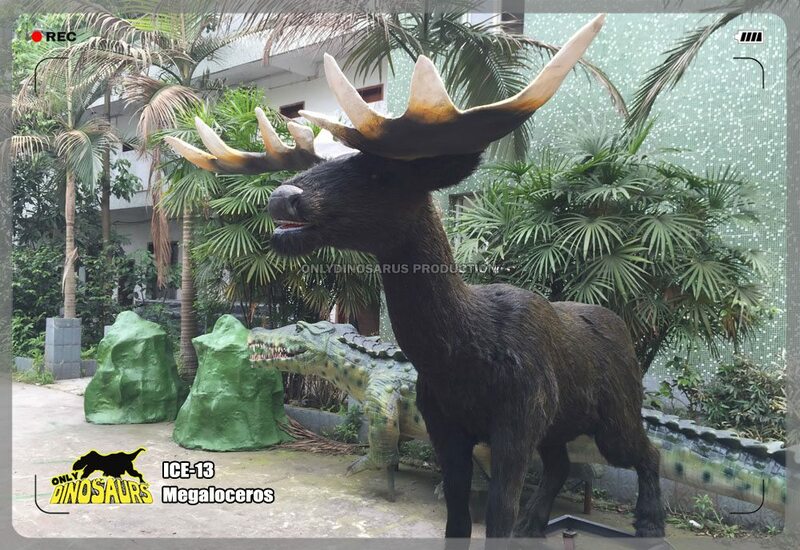 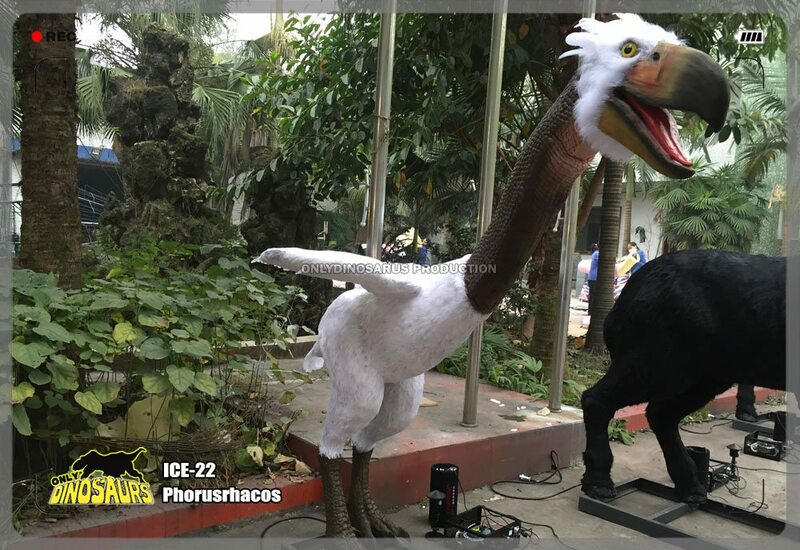 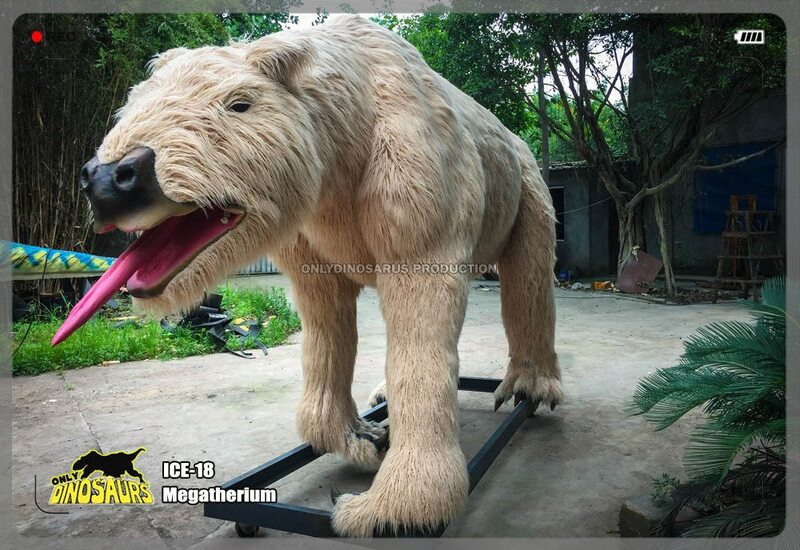 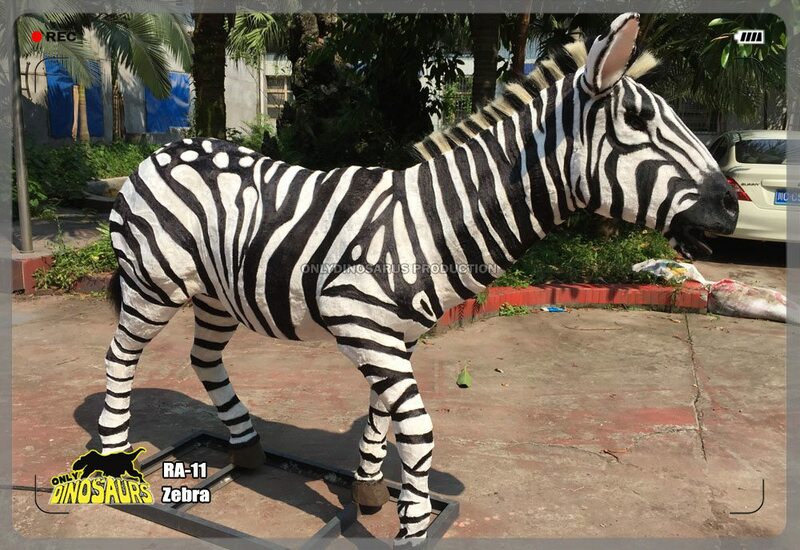 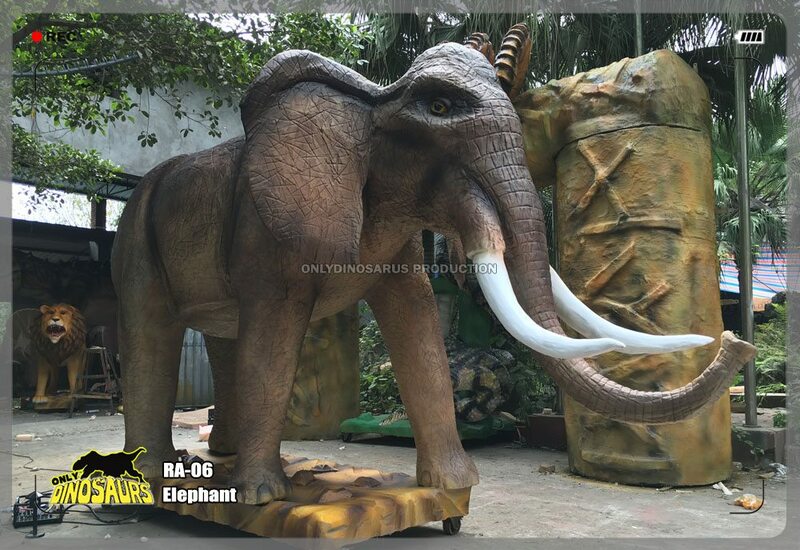 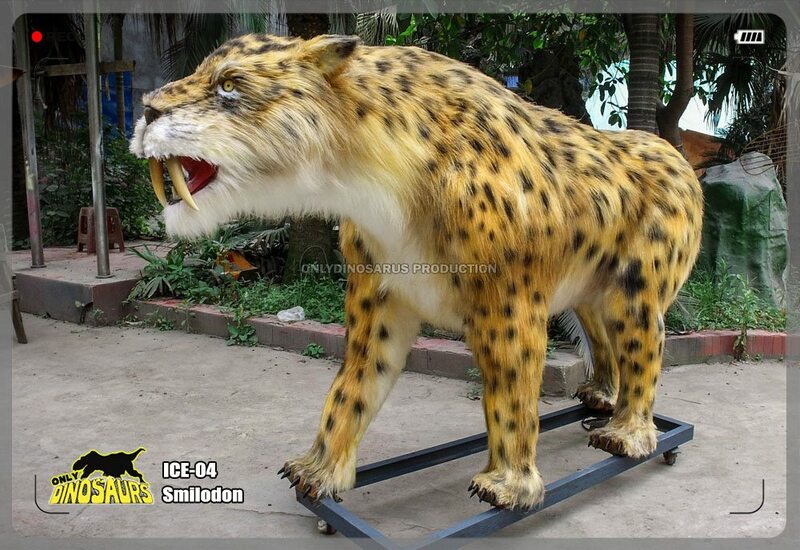 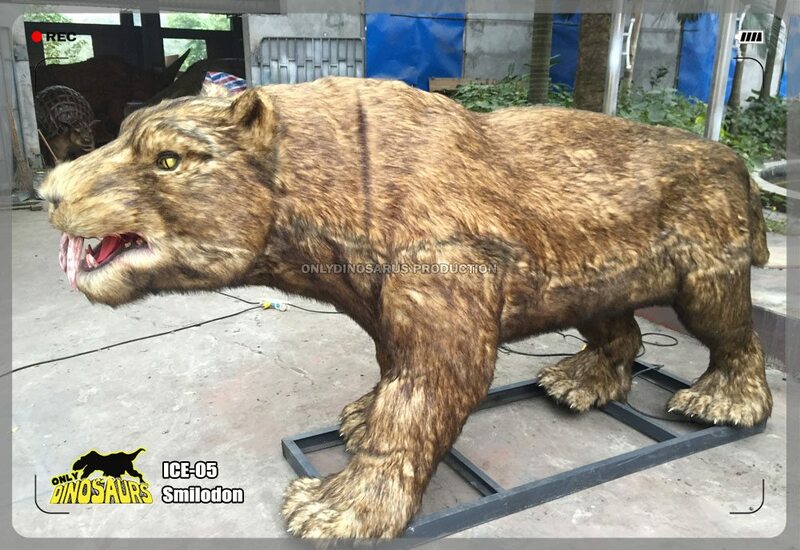 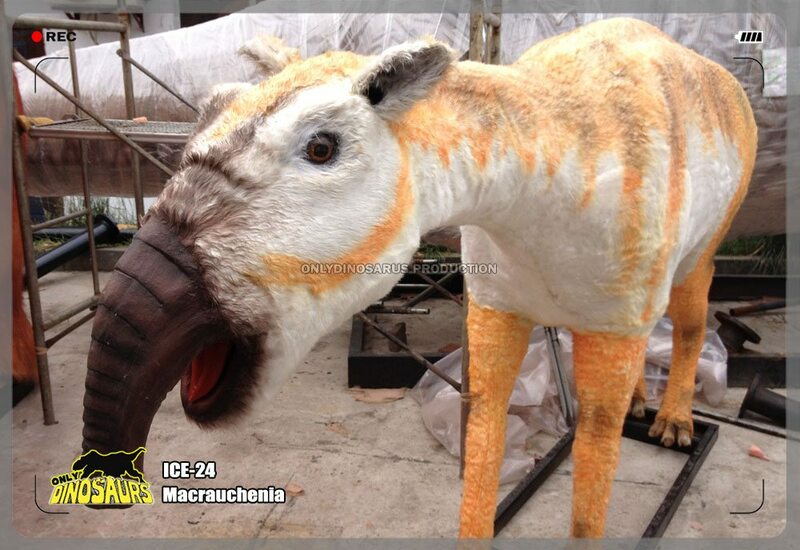 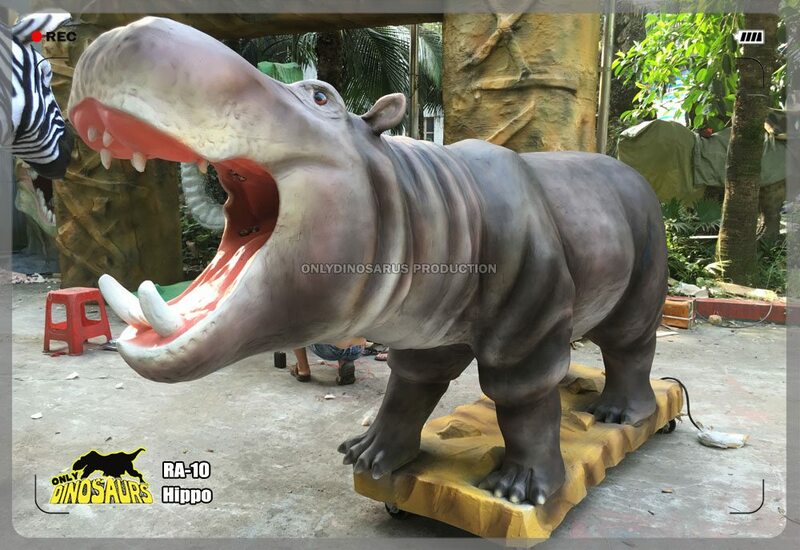 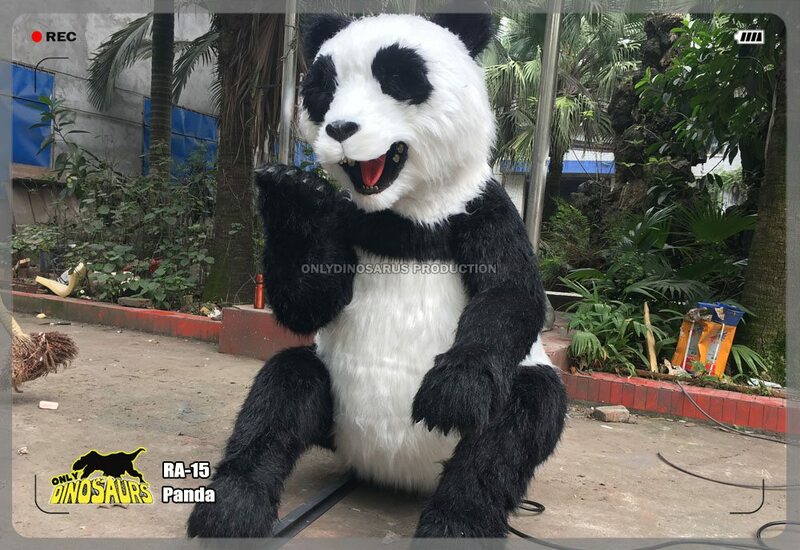 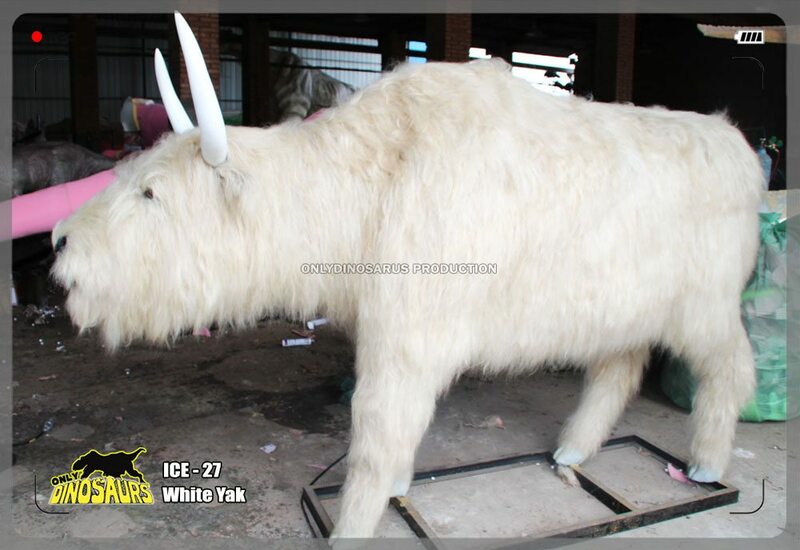 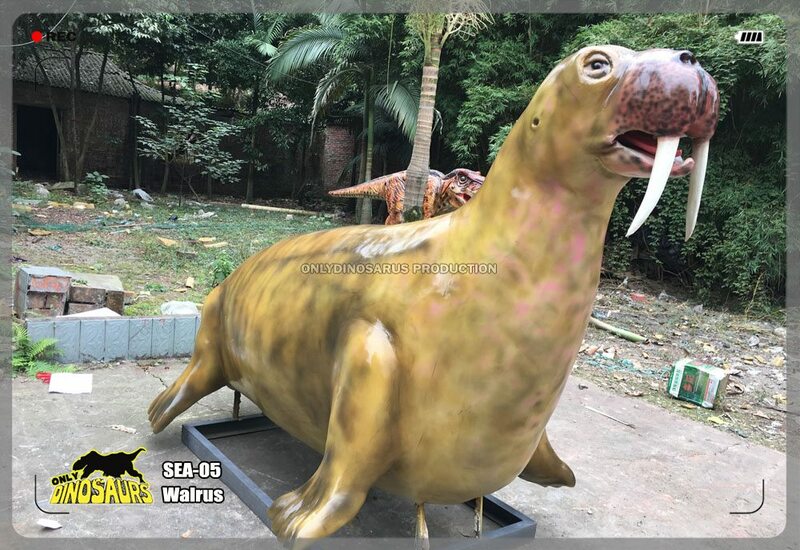 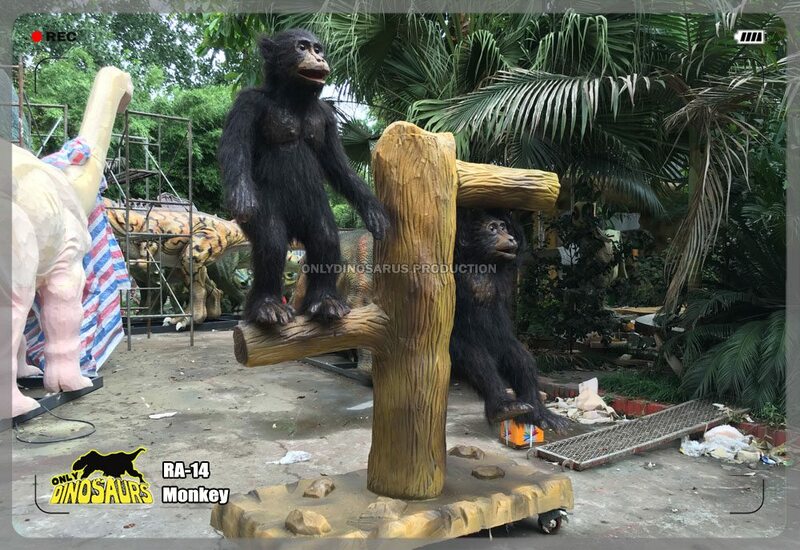 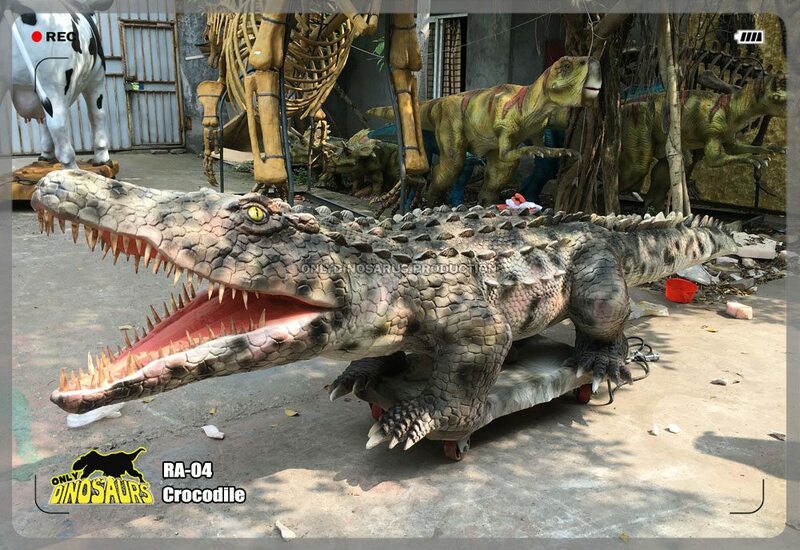 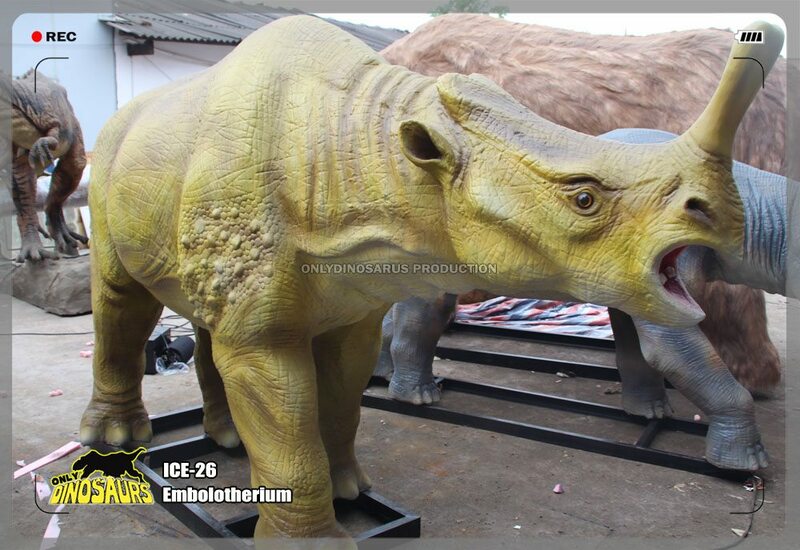 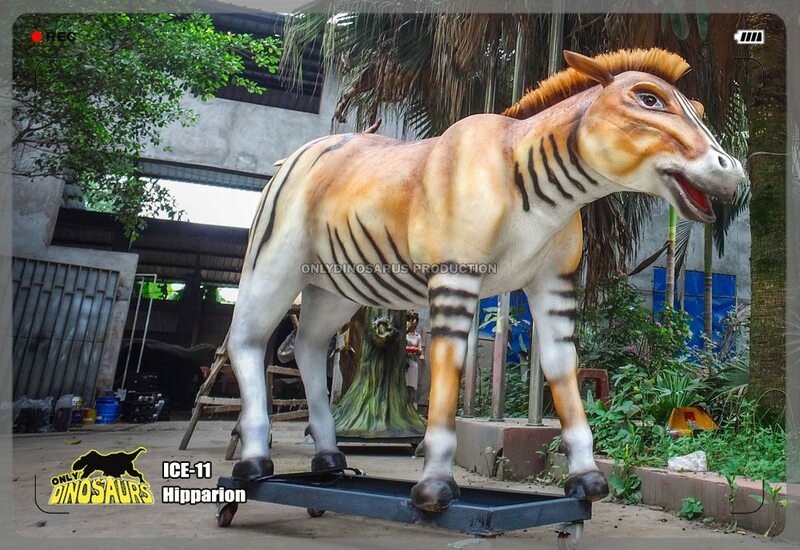 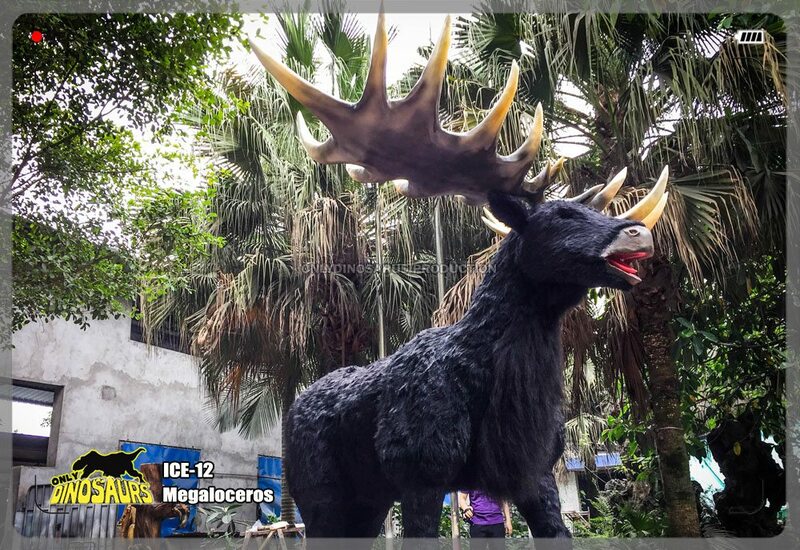 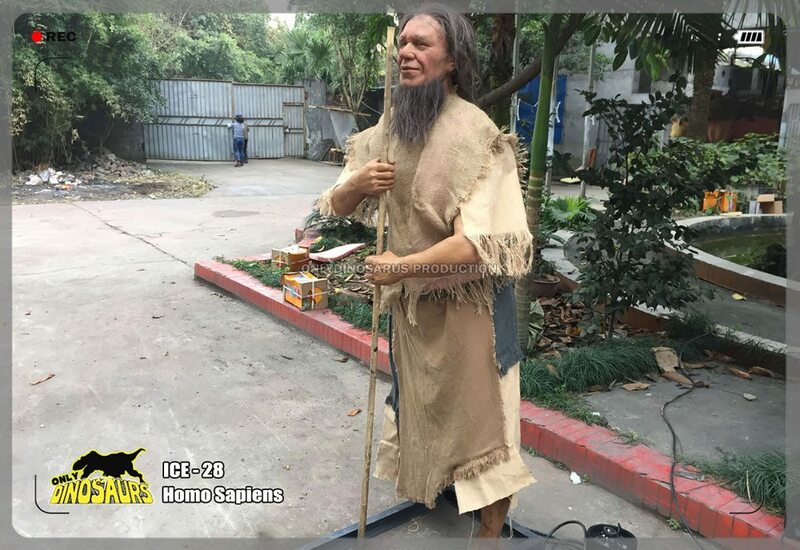 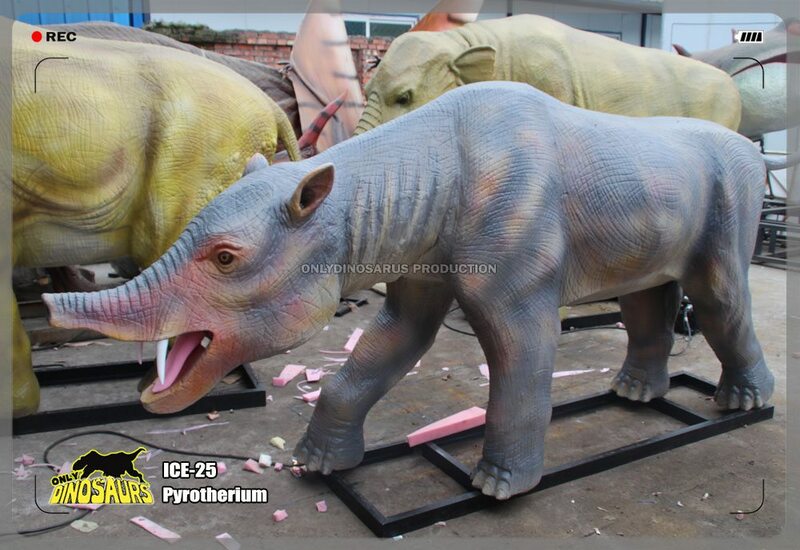 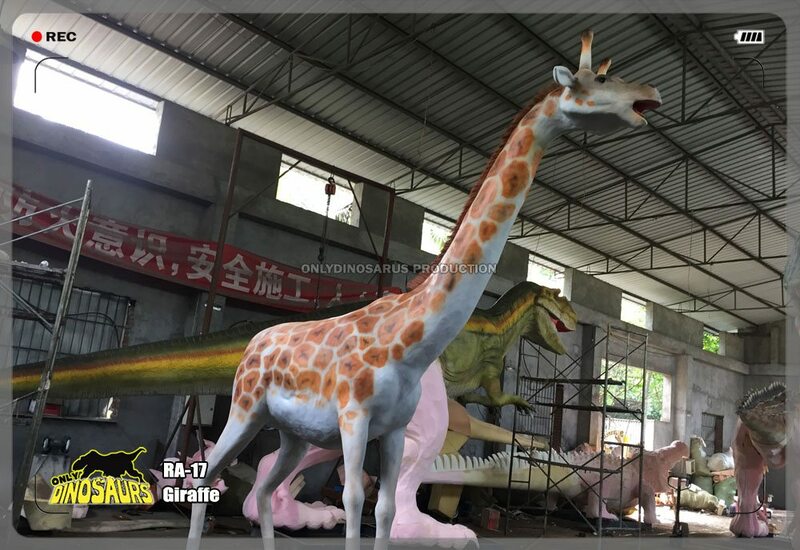 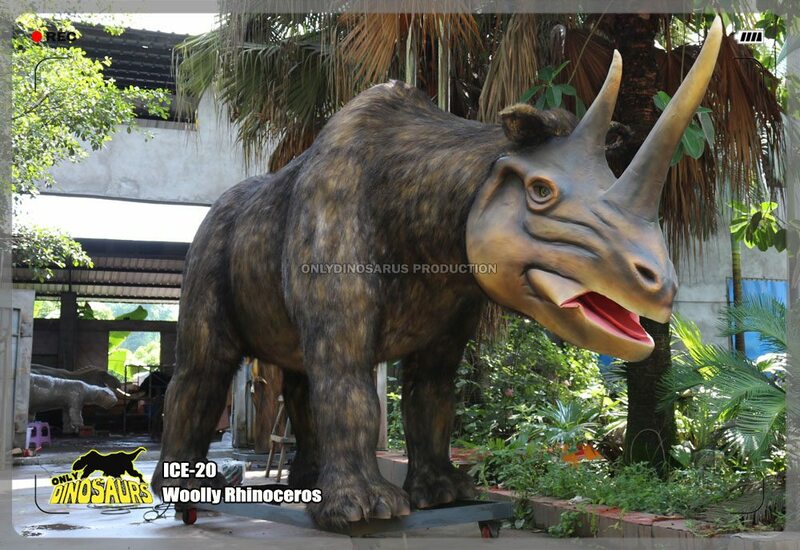 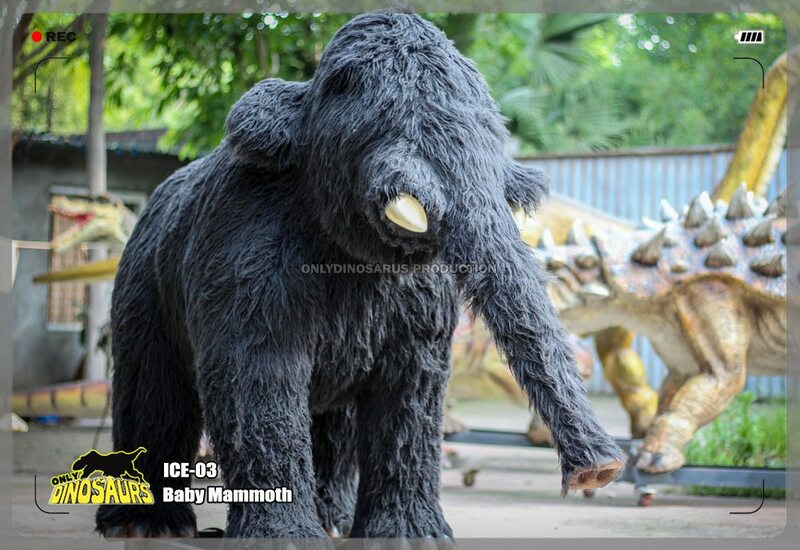 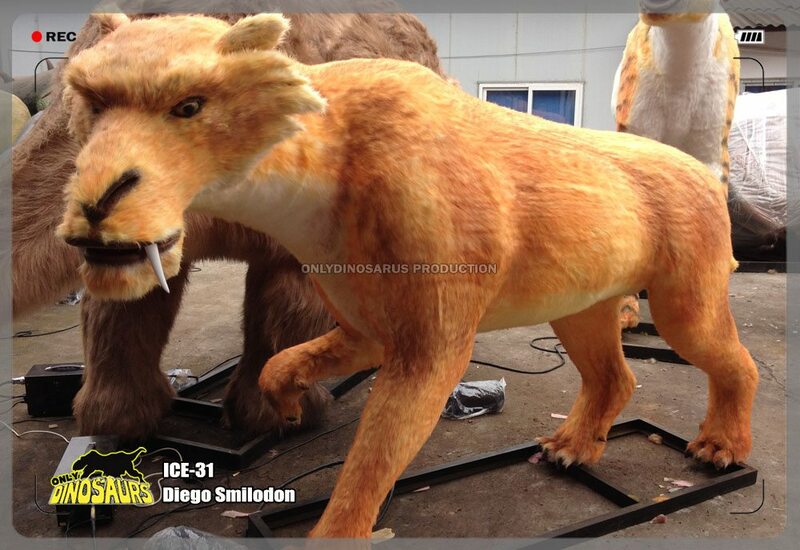 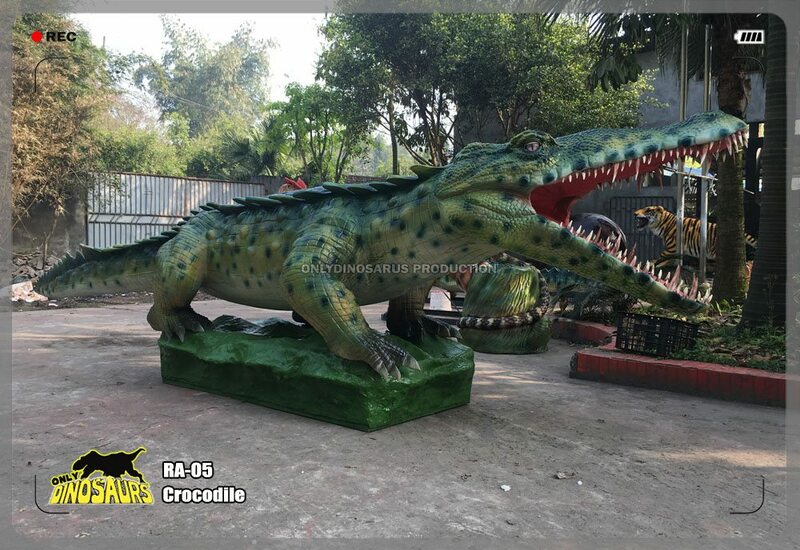 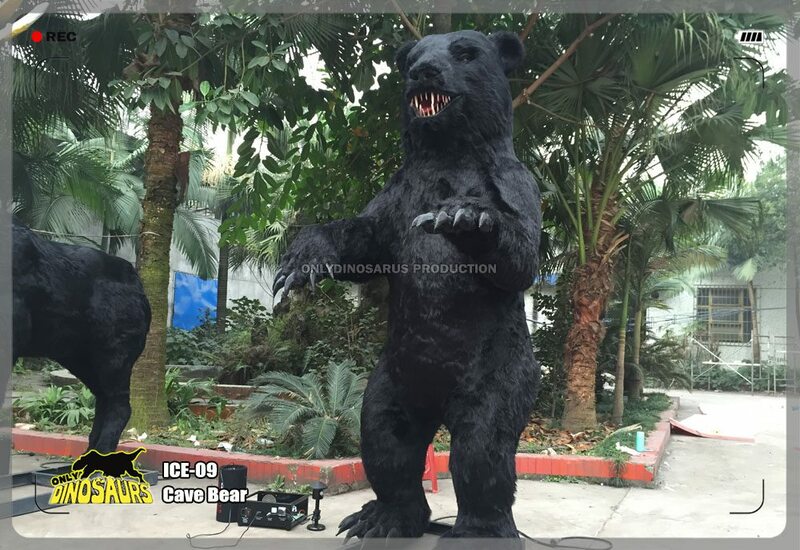 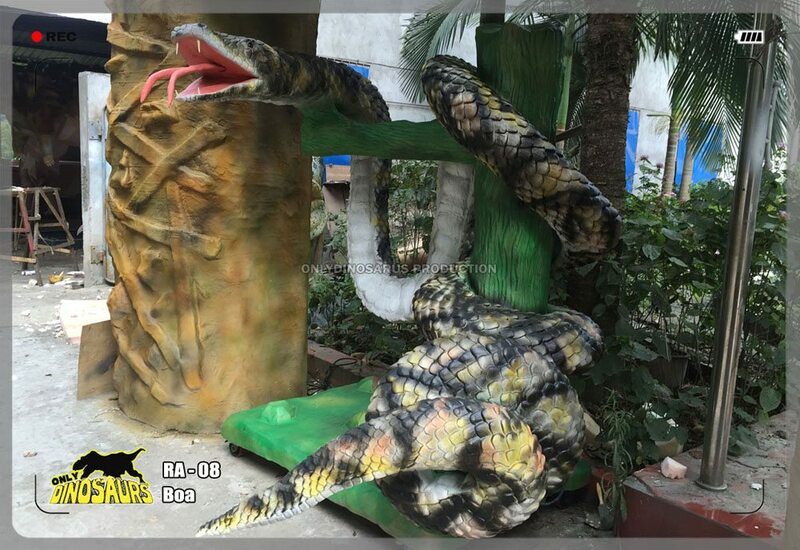 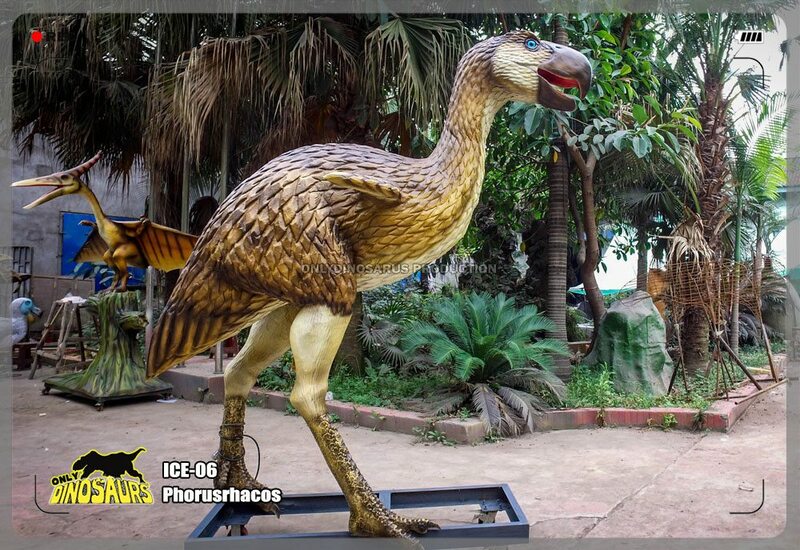 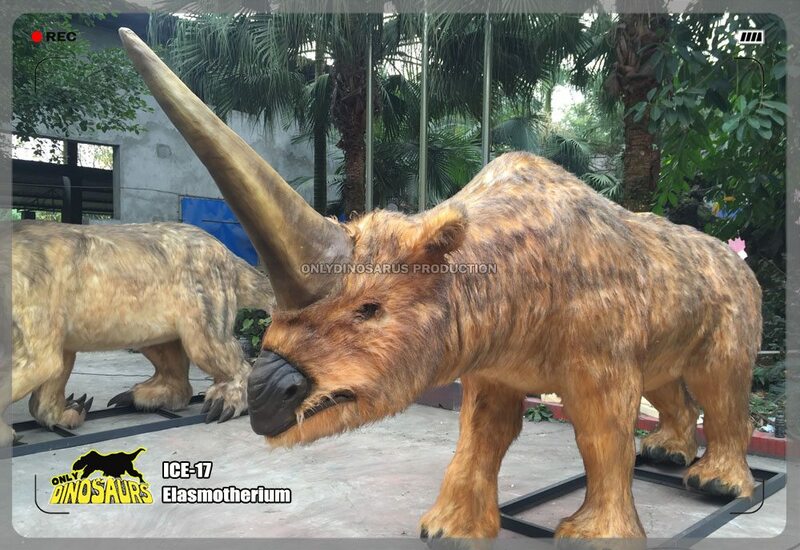 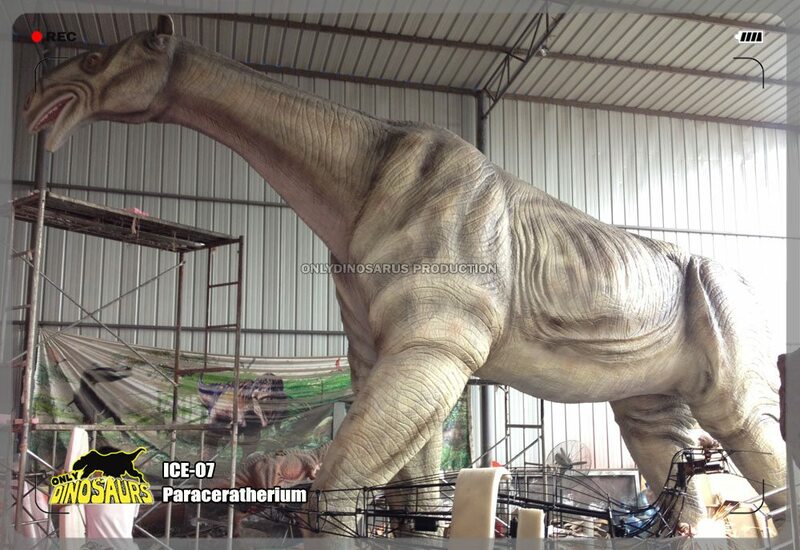 We fabricate lifelike animatronic creatures with rain forest style, such as Lion, Tiger, Elephant, Rhinoceros and much more at your request. 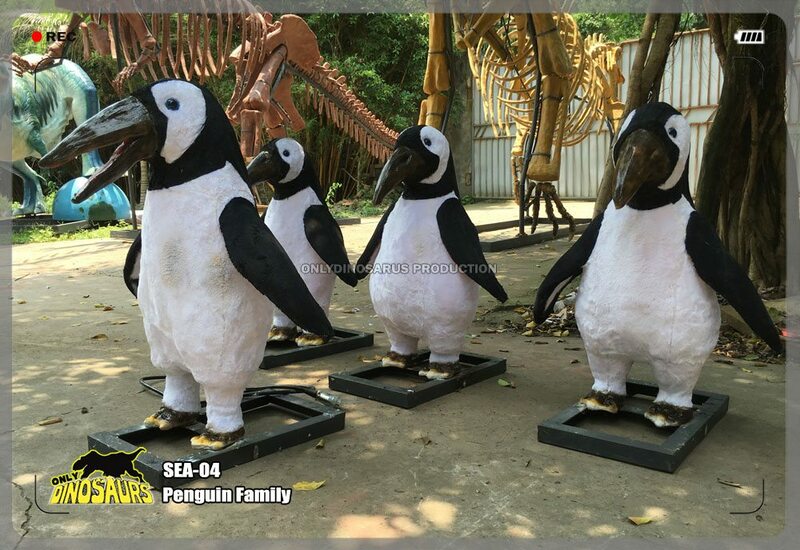 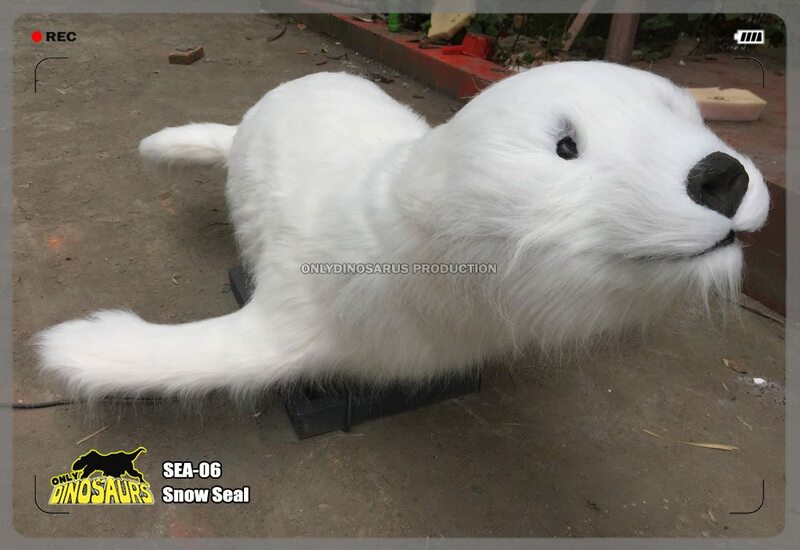 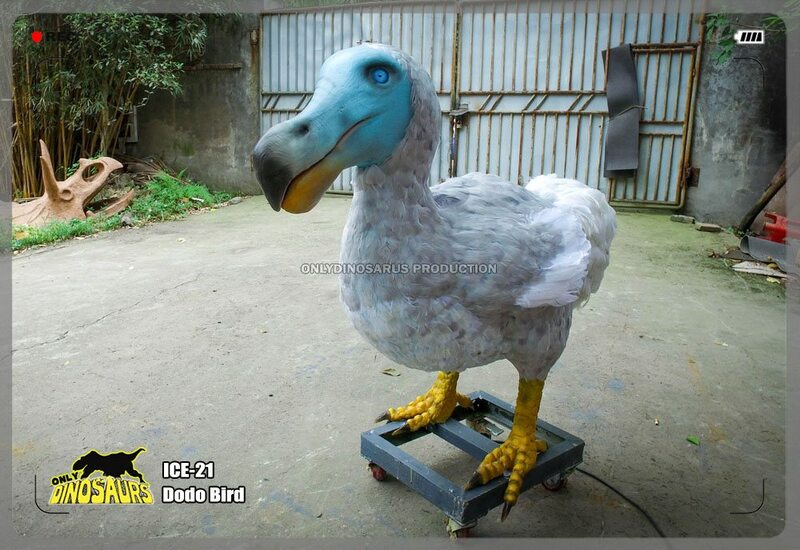 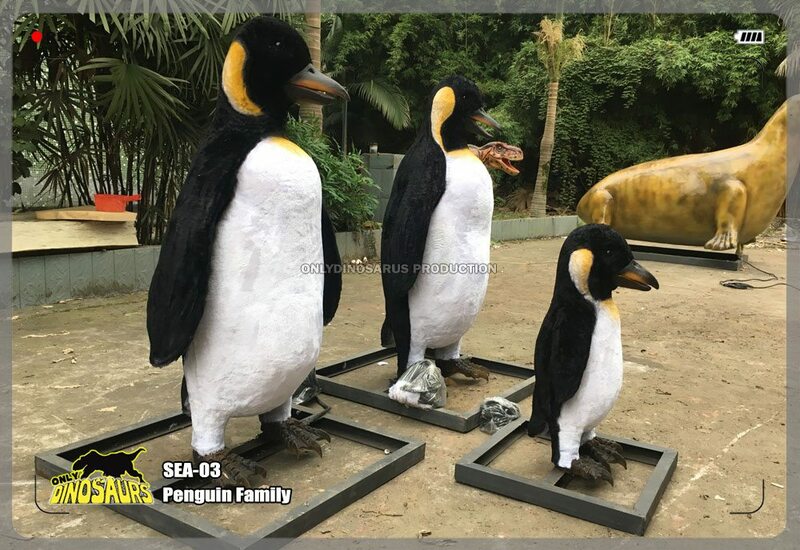 Diving deeply with our Animatronic Ocean Creatures such as penguin, polar bear, walrus, seal…! 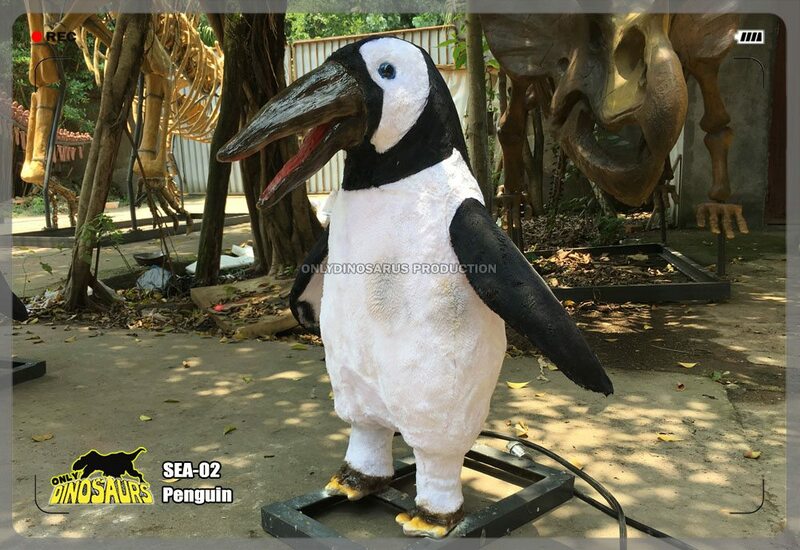 The creatures give guests of all ages the chances to travel to encounter and understand a wonderful ocean world!